Metacritic releases their top publisher scores of 2018, and believe it or not, Capcom tops over Sega, Nintendo, and EA. With 2018 behind us already, its time to reflect on all of the great games the year brought us. 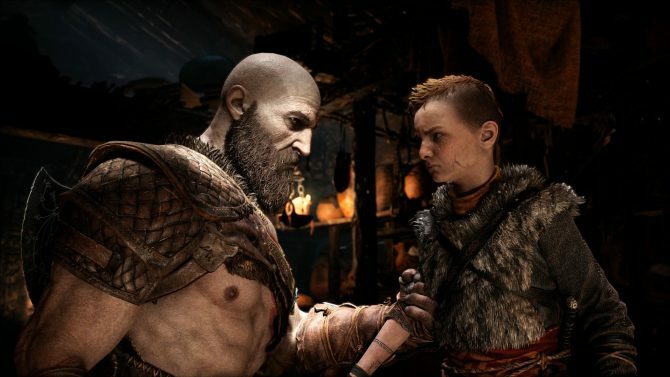 From God of War to Red Dead Redemption II, plenty of publishers gave knockout performances last year. But who reigned supreme over everyone? Well, believe it or not, Capcom did. 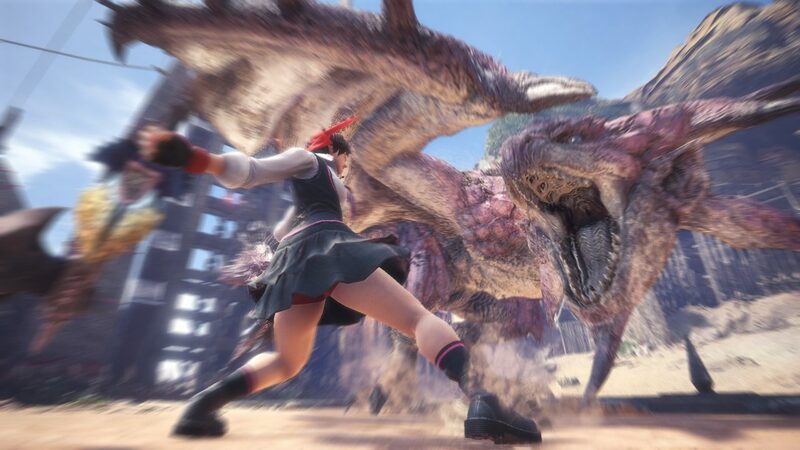 Capcom released 14 unique titles in 2018, including Mega Man 11 and Monster Hunter World. The highest score rating for Capcom was actually Monster Hunter World, with a 90 at the time for Xbox One. Their lowest rated title, however, was Megan Man X Legacy Collection 2 for the Nintendo Switch with a 60. With 14 unique titles to release 2018, Capcom overall earned itself a publisher score of 79.3. Capcom made a major jump in the ranks from 5 to 1 overtaking Sega, EA, Nintendo, and Ubisoft. 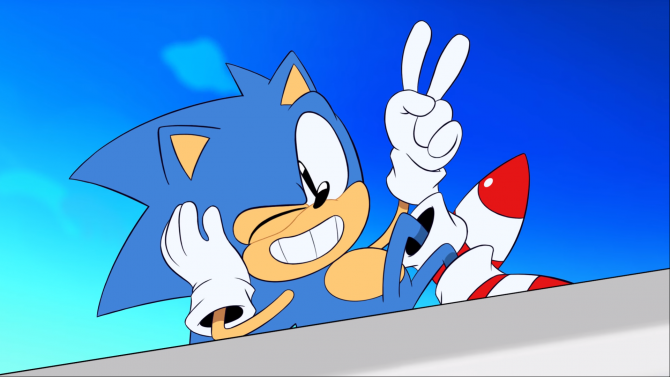 In the second place, Sega earns it’s slot thanks to games like Sonic Mania Plus (91 Metacritic score) and Two Point Hospital (83 Metacritic score). Their lowest scoring game was the JRPG Shining Resonance Refrain (67 Metacritic Score). Sega’s overall Publisher rating was 78.5, putting themselves within a point of Capcom. EA is just behind Sega with their popular sports title FIFA 19 earning a Metacritic score of 83, earning an overall publisher score of 77.5. What’s surprising is their distinct title count was only 12, less than half of what Sega has. Surprisingly below all of these publishers is Nintendo. Mind you, Nintendo had a dominant year in sales. With huge titles like Mario Tennis Aces, Octopath Traveler, and of course Super Smash Bros. Ultimate, it’s shocking that Nintendo isn’t mowing over all of these other publishers. With Super Smash Bros. Ultimate earning a score of 93 and Octopath Traveler earning an 83, Nintendo still couldn’t shake its share of clunkers such as Kirby Battle Royale with a score of 57. Nintendo earned itself a publisher score of 76.4. Seriously, kudos to Capcom for the successful year of titles in 2018. And with stellar titles like Resident Evil 2 Remake receiving amazing reception already, it’s looking like the beginning of another great year. You can read up on our review for the Resident Evil 2 remake and pick up the zombie shooter for PC, PS4, and Xbox One on Amazon. 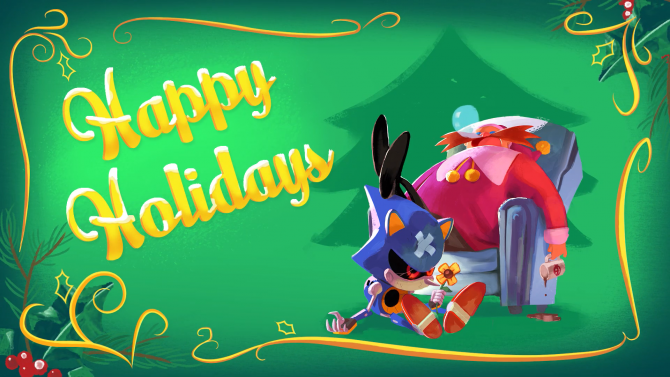 Catch up with the Blue Blur this Holiday Season!